We meet on a Friday evening, 8pm at Purley Leisure centre, Croydon. 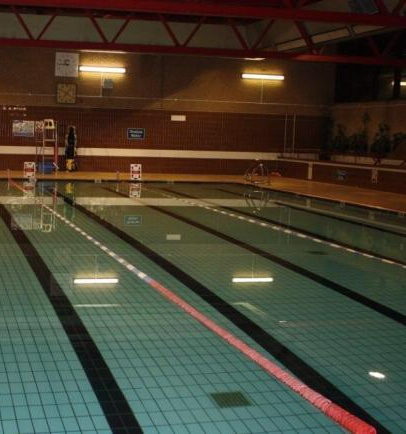 The club welcomes new swimmers and volunteer helpers. 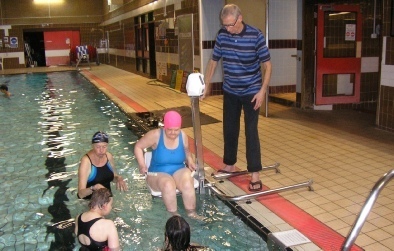 Our swimmers have a wide range of disabilities and we try hard to accommodate all who wish to swim with us. A trial session is available before any commitment is made if this is desired. 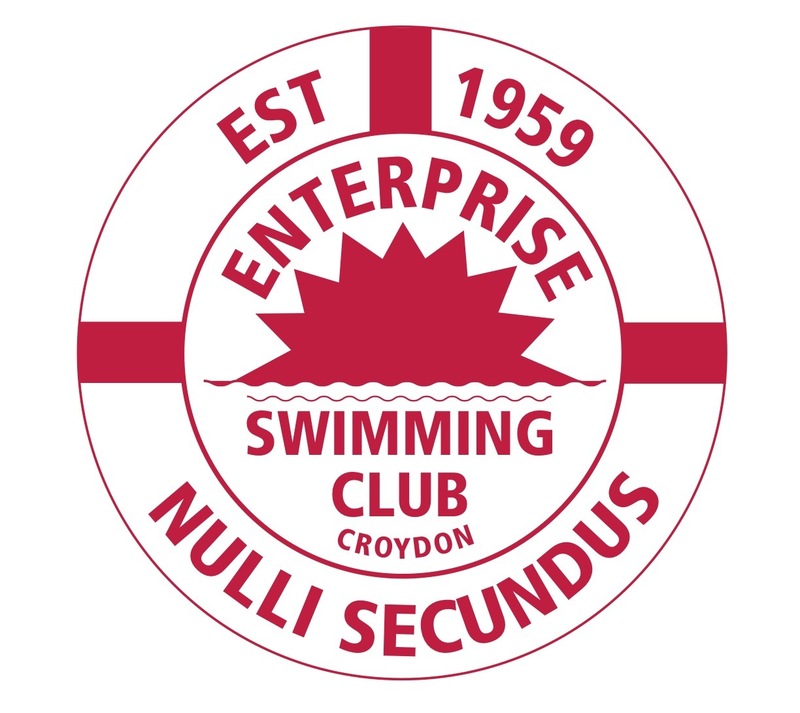 There are many opportunities for people to help the club from assisting swimmers in the water to helping with poolside monitoring or helping the committee. Should you wish to simply observe a session from the viewers gallery one evening before deciding to join as either a swimmer or volunteer this is fine. Just email us to arrange a suitable Friday evening, see the contact page for email address and the facilities available at Purley Pool.